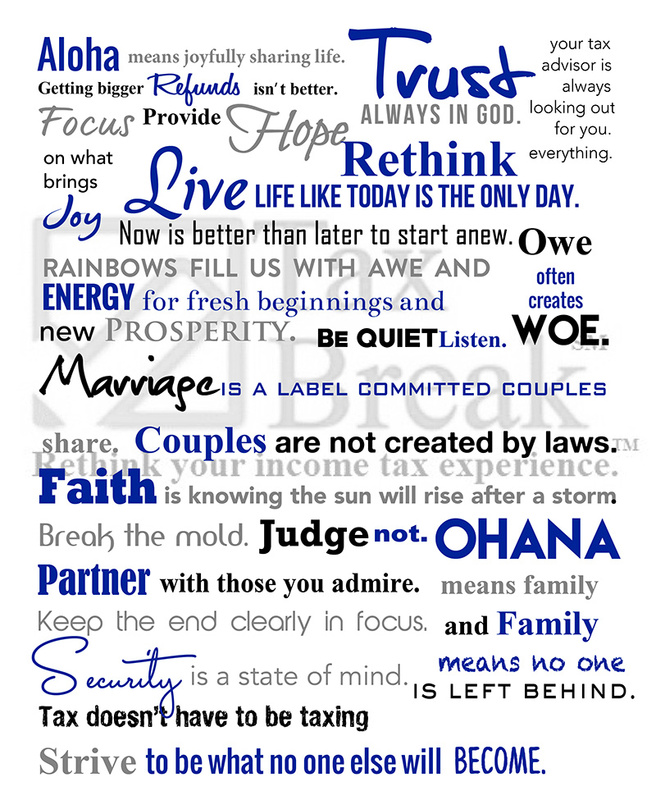 Do you have a letter from the IRS or the state tax department? Let us help. When you have a question after April 15th, we’ll be available. 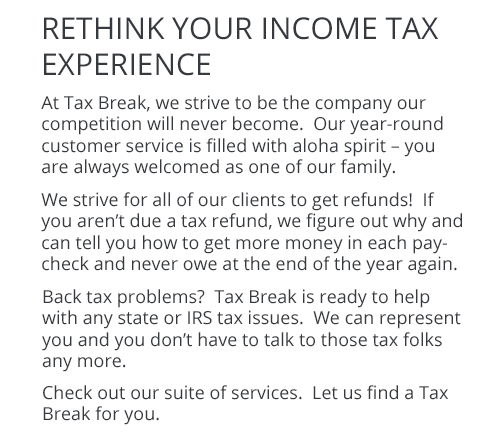 Tax Break provides service from Enrolled Agents licensed to practice before the Internal Revenue Service and tax professionals with over 25 years of experience. 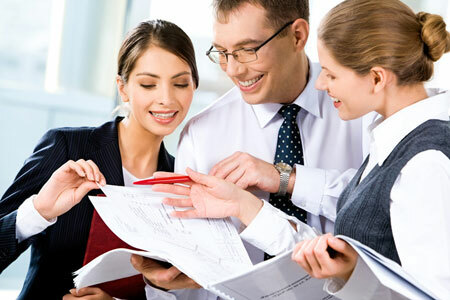 We provide service in English and Spanish.